Is to own, develop and maintain the industrial zone in the Sokhna region, Egypt; for land sale to both, national and international investors. Is to become the leading industrial zone in North Africa and the Red Sea region by providing state-of-the-art infrastructure, quality services and profit oriented management. SIDC did not obtain any debt facilities (loans) since incorporation, in the belief of the need to guide its debt power (loan ability) to its customers. This has a good impact when attracting foreign banks. SIDC was allocated a total area of 21,874,800 square meters in 1998 at the first Industrial Zone, North West Gulf of Suez in accordance with the Prime Ministerial Decree 1185/1998. SIDC signed an Allocation Contract with Suez Governorate reflecting a land price of 5 L.E. 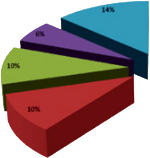 per square meter (paid in full) plus 10% (successively) of any land sale revenue (only) paid to Suez Governorate according to the payment schedule of each client. Field of Business: Owning, developing and maintaining an industrial park in the Sokhna region at Northern Gulf of Suez, for land sale to national & international investors. 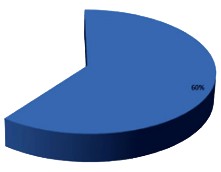 Total Area of Land: 8.75 Million Square Meters. Legal Form: Egyptian joint stock company established under law 8/97. Tax Status: 10 years exemption effective from start of operation (Ended on Dec 2009). Authorized: 1 Billion Egyptian Pounds. Issued: 100 Million Egyptian Pounds. Paid: 100 Million Egyptian Pounds. Operational Status: Operational since 1998. 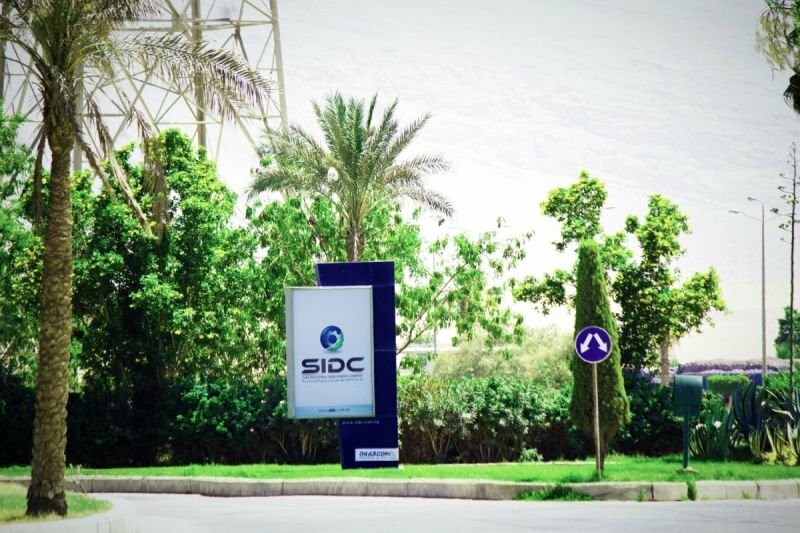 SIDC Industrial Park consists of about 9 million square meters of industrial land located in The Suez Canal Economic Zone (SC Zone) at Sokhna, Egypt. SIDC industrial zone has a superior location; being 40 Kilometers South of Suez Canal, located at the crossing of the Cairo - Sokhna and Suez -Hurghada highways and across from the Sokhna port. The SIDC Industrial Park is connected directly to two major cities; it is 45 km South of Suez City and 120 km east of the Capital Cairo. It is surrounded by Galala Mountain from the South and West and by the Gulf of Suez 9 Km to its East. This mountain and sea combination invited many residential and touristic resorts to Sokhna, near by the park. The prevailing wind direction and the mountain natural arrangements provide physical barrier between the industrial zone and the nearby residential and touristic resorts. 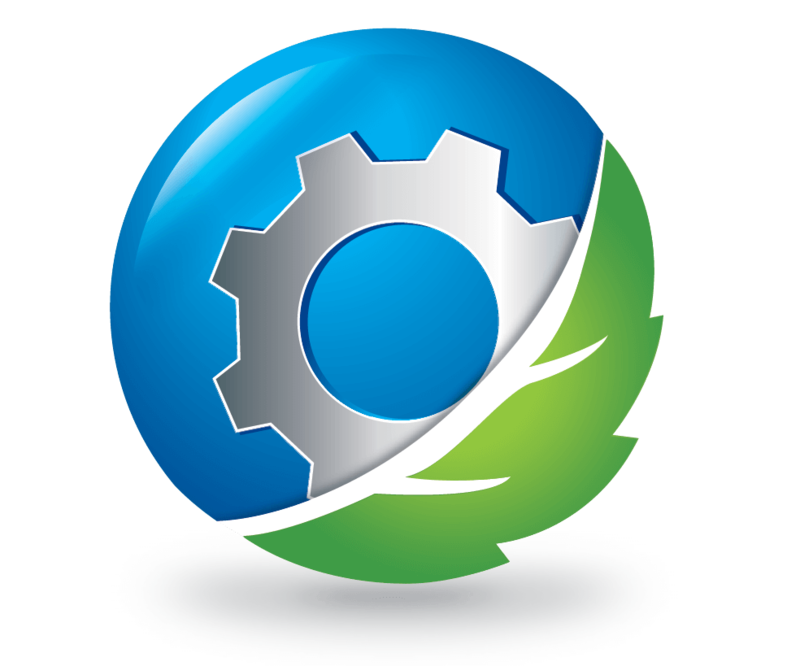 During the Egyptian revolution, SIDC was the only industrial zone working with 100% efficiency.